PJ MASKS LIVE is back with an all new super-heroic, live musical show, featuring the heroic trio from your favorite series: The PJ MASKS! 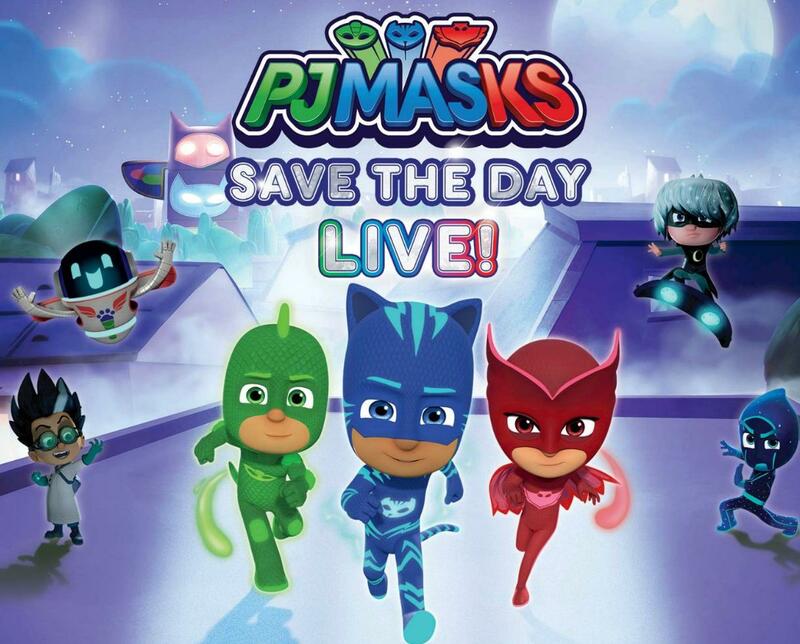 Watch Catboy, Owlette and Gekko along with their new friend PJ Robot, as they try to save the day from the sneaky villains – Romeo, Night Ninja and Luna Girl! Fluttering Feathers! Leaping Lizards! What a CAT-tastrophe! Leaping, flipping and climbing – live on stage! Complete with your favorite music and brand new songs you’ve never heard before!